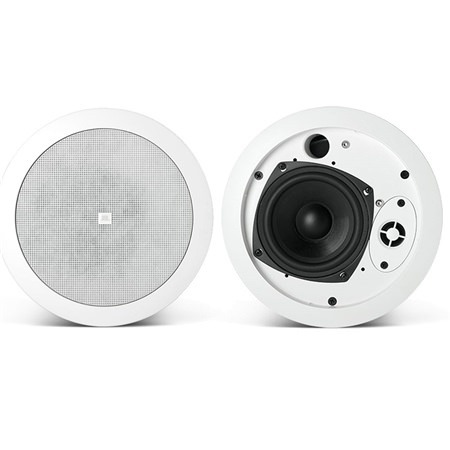 Control 24C Micro 4 inch, 2-way Ceiling Speaker, sold as a pair. Full range compact ceiling speakers. 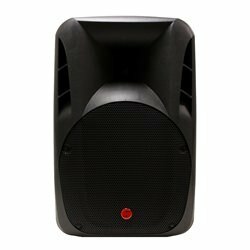 Low distortion and a smooth, natural frequency response make the Control 24C Micro ideal for medium volume business music systems as well as for the medium to low SPL segments of larger or louder systems. 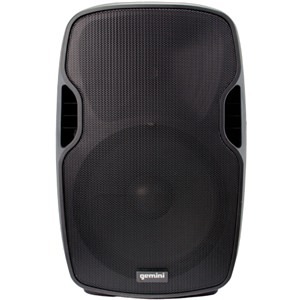 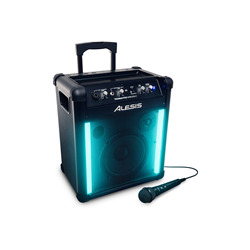 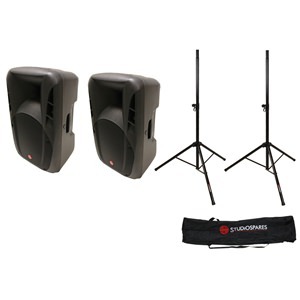 Specifications : * 85 Hz to 20 kHz frequency range * 30 watts continuous program power (15W pink noise) capacity * 86 dB sensitivity (1W/1m) * Shallow steel back-can (only 4 in deep) Also available as a 100v version, JBL Control 24CT Micro.